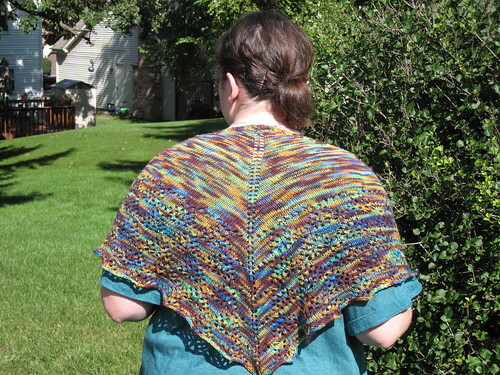 Knitting Like Crazy: It's a Buy One Get One Free Sale! It's a Buy One Get One Free Sale! I think it's time to have another pattern sale. 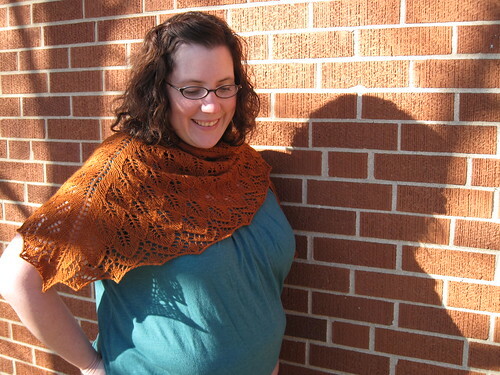 You know, in celebration of my new Snuggery Shawl pattern through the KnitPicks Independent Designer Program. Plus, I don't know about you, but I love me some free stuff. So from now until 3/27, if you buy one pattern in my Ravelry shop, you get one pattern (of equal or lesser value) for free. All you need to do is use the coupon code "freebie" during check out and the discount will be applied. 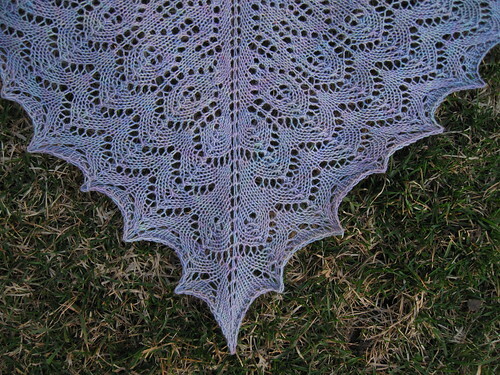 There are shawl patterns, and sock patterns, and even a cowl pattern now. So, check it out and don't forget to use that coupon code!